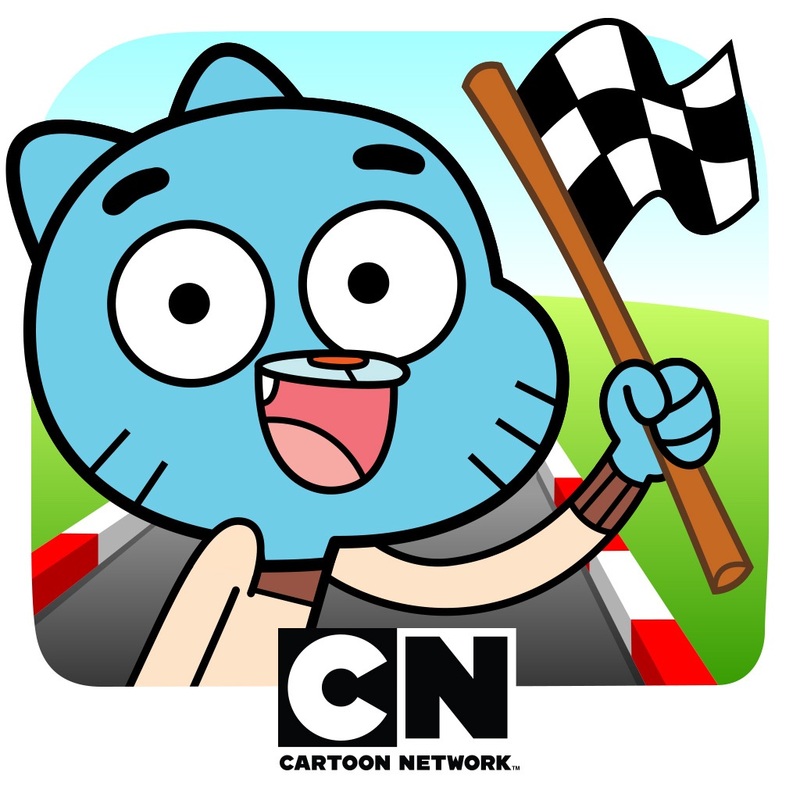 Here we go Cartoon Network fans, it’s time to race with your favorite characters. 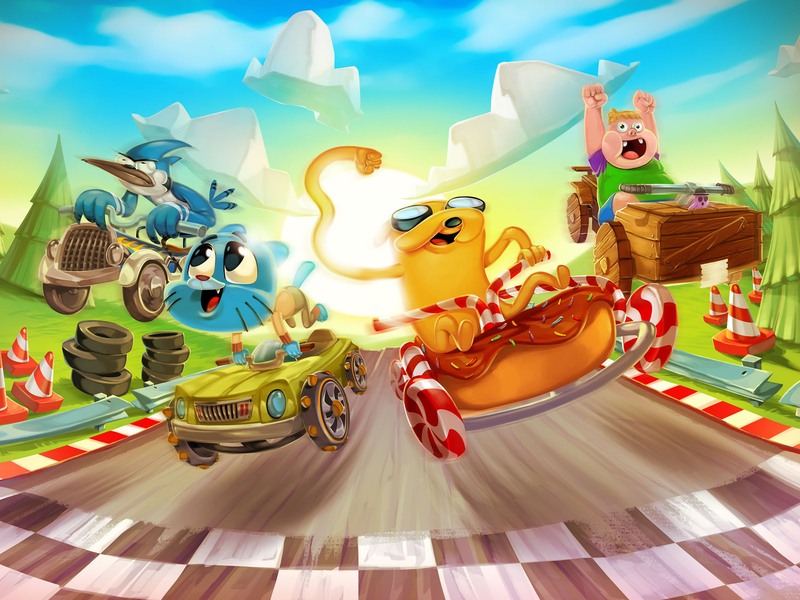 There are plenty of cart racing games on the App Store, but nothing quite captures the fun like racing against Ben 10, Rigby, Steven Universe, or the other great faces of Cartoon Network. 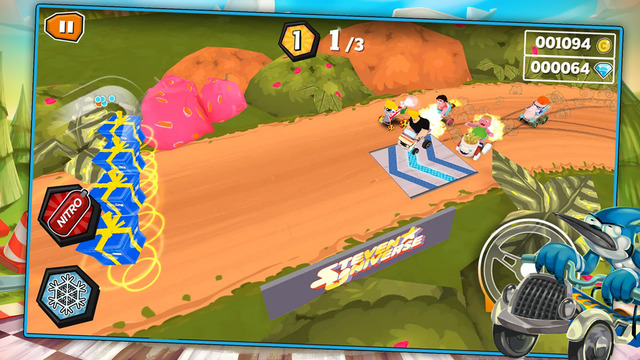 Formula Cartoon All-Stars mixes speed and competition with fun tracks like Candy Kingdom and Elmore Junior High. Who can play Formula Cartoon All-Stars? Even though the game is intended for ages 9 to 11, it’s fun for anyone who likes upbeat racing adventures. Customize your cart and upgrade your vehicle to give it some flair. 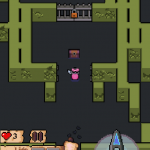 Check out the show-themed tournaments or join the adventure mode where you discover over 75 track variations. You will not just race around the tracks, but try to pick up coins and power-ups along the way. Race towards earning trophies and then check out your ranking on the leaderboard. There is an easy one-touch control, so you can accelerate your speed and maneuver your cart with just one finger. 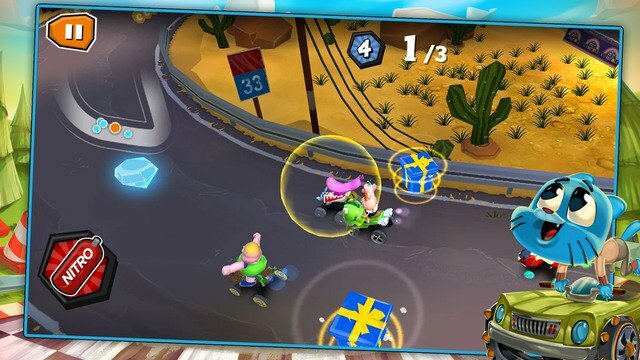 Formula Cartoon All-Stars is universal and available for $2.99 on the App Store. There are many in-app purchase options for coin and diamond packs along with additional characters.